PRIME CHINO HILLS DESTROYS MATER DEI! 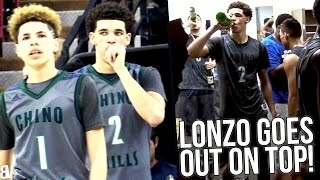 Lonzo Ball QUADRUPLE DOUBLE?! Worst MD Loss OF ALL TIME! PRIME Chino Hills VS Mater Dei in CIF Playoffs! 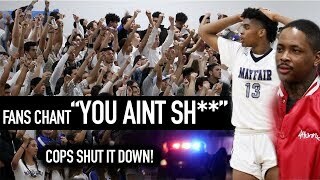 This game was HYPED for WEEKS, with the undefeated Chino Hills squad led by Lonzo Ball, and the Lavar Ball system offense going up against the basketball powerhouse Mater Dei with MULTIPLE D1 bound players in Spencer Freedman, Harrison Butler, MJ Cage, and Justice Suing. Eli Scott, LaMelo Ball, Liangelo Ball, & Onyeka Okongwu all have great games from the start, and Mater Dei absolutely crumbles from the press from the start of the game. 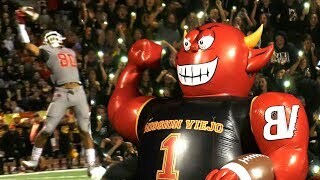 Mater Dei VS Mission Viejo PLAYOFFS ROUND 2! 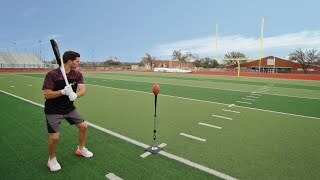 ONE HANDED Catch + Both Teams Throwing BOMBS! 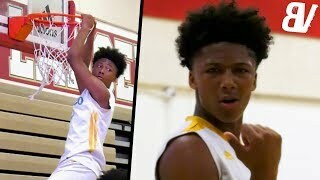 #1 8th Grader Mikey Williams Plays Against VARSITY High School Players! DUNKS & Shows Off RANGE!